Tampak Siring temple located in Gianyar regency, Bali. Easy enough towards Tampak Siring temple. From Denpasar city about as far as 30 miles to the north. Can be taken approximately 1 hour drive from Denpasar city and 1.5 hours from Kuta area. Tampak Siring temple, is a complex of baths kings of his time. Being Gianyar city. 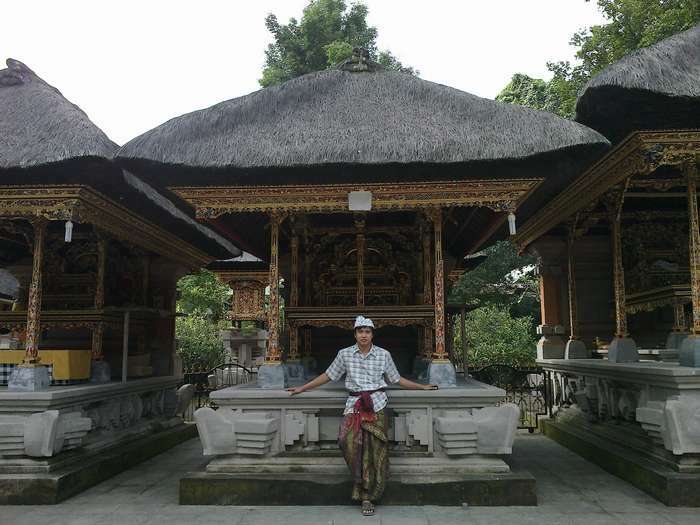 Tampak Siring temple is one of the six most important temples in Bali. Tampak Siring temple is very old age. Visible from the main building in the form of temples, the architectural heritage of ancient times. 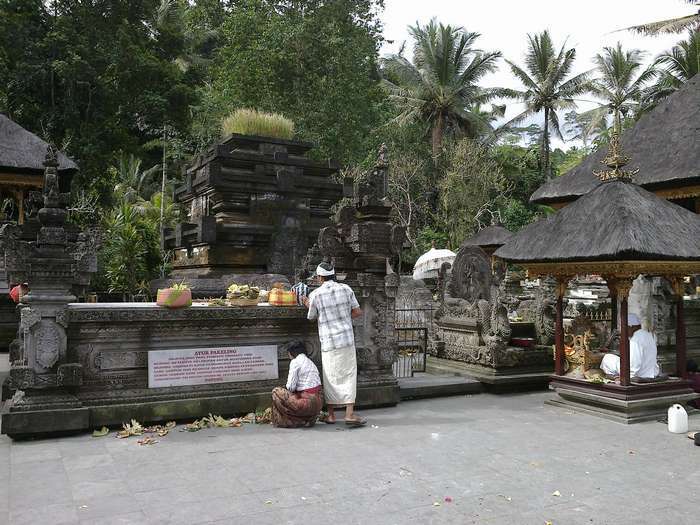 Tampak Siring temple itself was built in the year 926 BC. 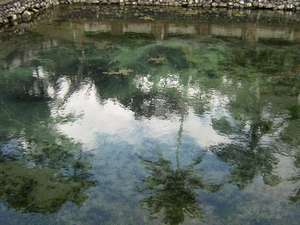 In the Tampak Siring temple, there are springs that are always out of the ground. The water is very clear and never run out, even though the drought struck Bali. The Balinese believe that if the water source in the Tampak Siringn temple stopped issuing water, there will be a huge disaster in Bali. 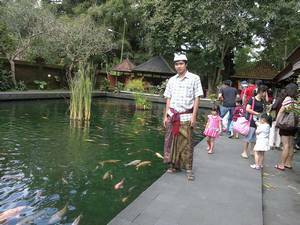 In the area Tampak Siring temple, there is a very interesting fish pond. Very large fish which was amazing. If you want to bathe in the swimming baths in Tampak Siring temple, you are not allowed to wear clothes very much. Enough to wear cloth covering it. With the aim to preserve the sanctity of the water there. In the bathing pool, there are plenty of water fountains. Each shower has its own meaning. And do not be careless bath under the shower. Tampak Siring temple than as a place of worship, as well as a tourist spot, which can be visited by anyone. The visitors are usually allowed into the temple area only up to the main courtyard. They can enjoy a beautiful view of the twin pillar with a separate entrance. Before you enter the Tampak Siring temple, if not with the purpose of worship, you should wear a cloth that has been provided by the officers who were there. With the aim to preserve the sanctity of the temple. You do not have to worry when entering the Tampak Siring, because there was available parking space very broad, there are also plenty of food and drink vendors.